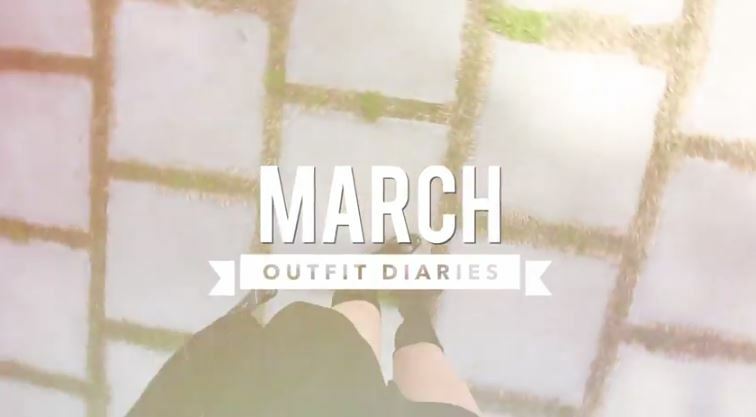 Jen Im from clothesencouters created a March diary consisting of all her outfits of that month. Check out the adventures she went on last month. Where did she go? and what did she wear? Check it out and tell what is your favorite outfit.